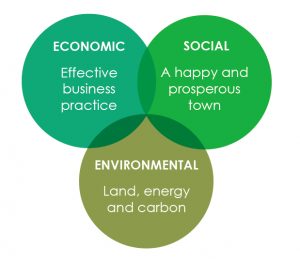 Frome Town Council offers free confidential good business consultancy for local businesses. The visit highlights a range of opportunities to promote the good things businesses are doing, to improve performance and to play a role in the local community. We provide a confidential report and follow up support.